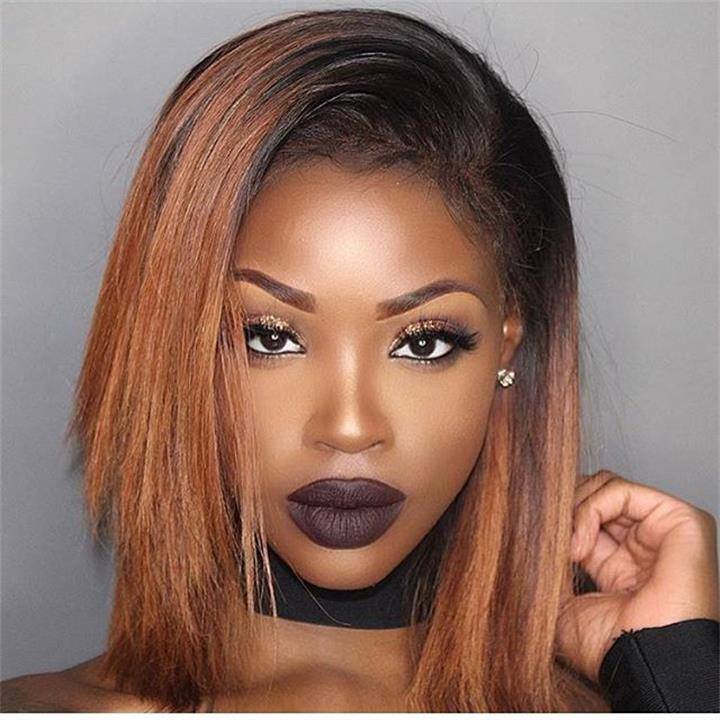 What is the best hair color for dark skin? 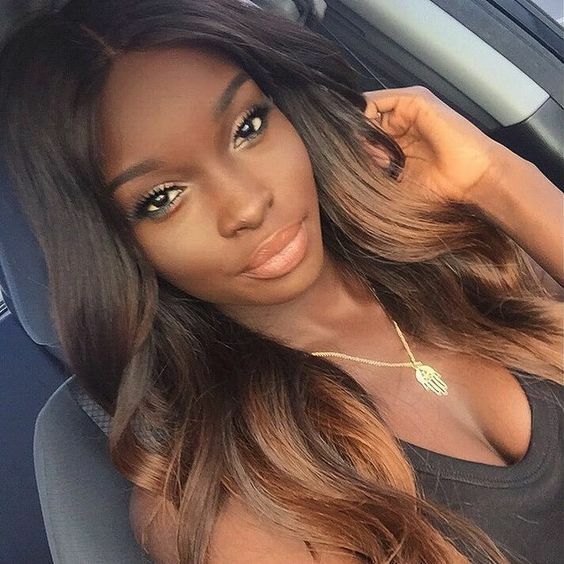 Sometimes deciding a good hair color for dark skin toned women can be a difficult task. But did you know that you can wear blonde, red, ombre and most of the brown hair colors? 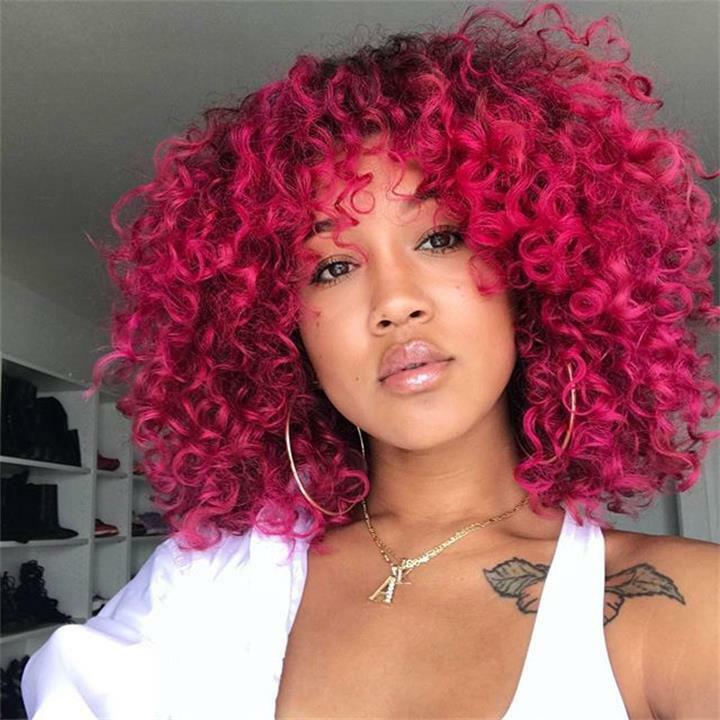 Here are the best hair color ideas for dark sin, including darker and lighter shades and hues that would look perfect for black people. African Americans are generally categorized as people of medium skin tone. 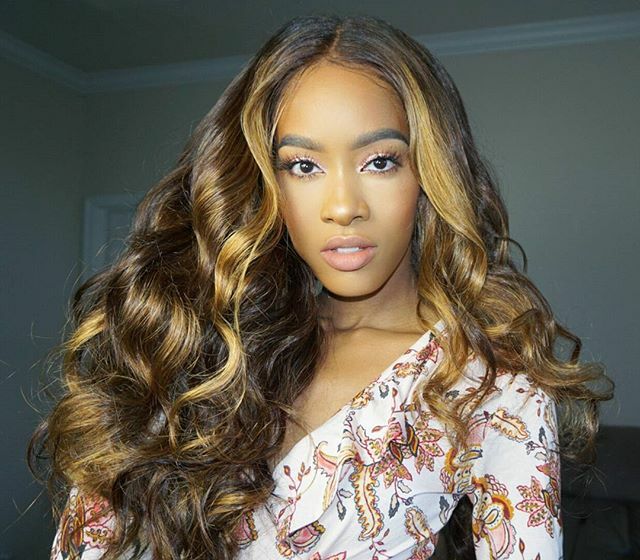 Now, since your skin has more pigment to it, or color, it is fine to add color to your hair and a few shades of blonde, when done well, will be a good idea. There is a wide range of this hue, and you can start from light to golden reds, but which one will look cute for a dark skin tone? Generally, you can try different shades, starting from honey brown, golden brown, light and dark brown. 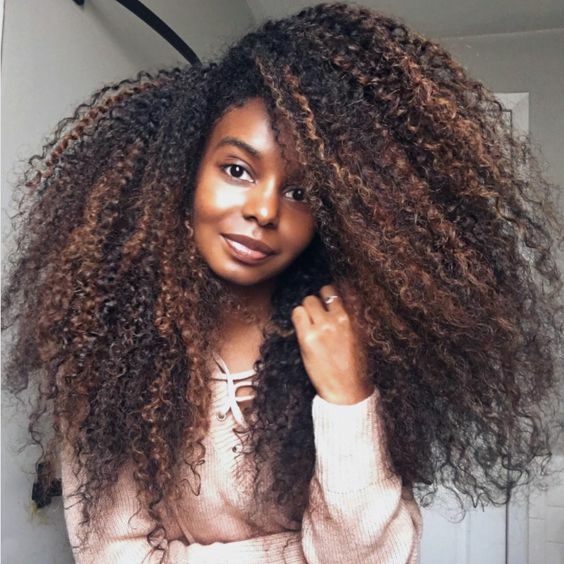 Caramel browns will also look great on women and men of African American origin. You simply want to select a rich shade of brunette and that will include toffee, espresso, honey, golden brown and much more to suit your hair. 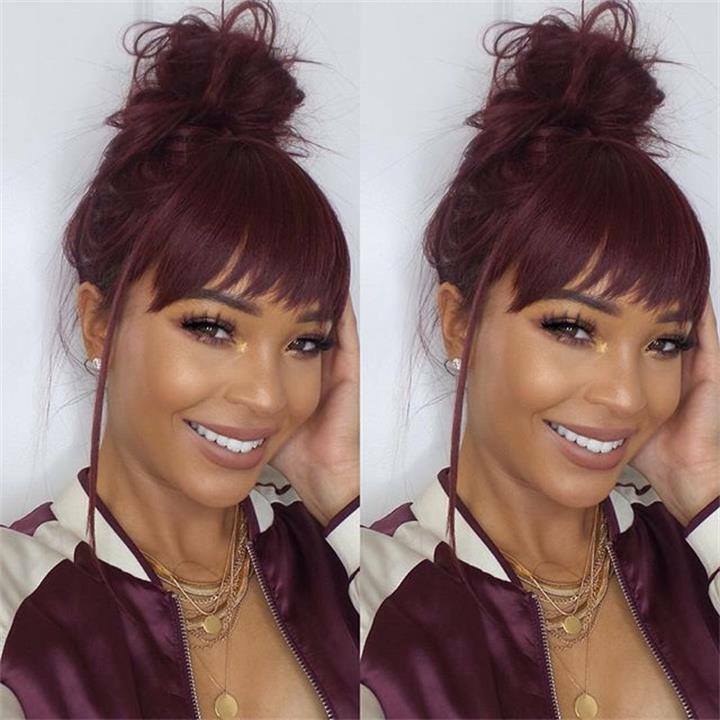 Highlights of light brown will also do great if you want to brighten up your looks, perhaps to match your clothes or outfits. Always try highlights if you want to be even more flattering. For example, if you dye your hair brown, bronze, light red or auburn, consider trying blonde highlights. If you went with black hair or a deep brown shade, choose medium brown highlights. One tip to remember is that your highlights should concentrate around the face and the area on the top of your head in order to produce more realistic and the most flattering looks. Don’t afraid to try new things ,girls ! What it gonna turns out will surprise you.